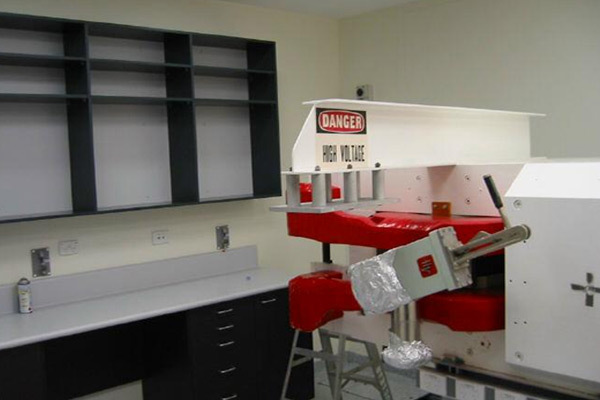 This ANU project involved the refurbishment of the laboratory in the Tandem Building, Nuclear Physics Department. 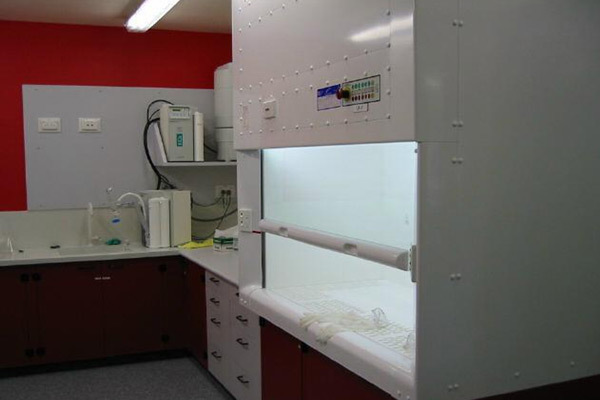 The refurbishment comprised three metal free laboratories, garment change area, mass spectrometer room, control room, carbon 1, AMS and plant room. The three existing laboratories had to be constructed completely free of exposed metal. This requires the hinges to be plastic and screws to be coated with an epoxy. The laboratory rooms also required positive air pressure and Hepi filters installed to prevent contamination of experiments.